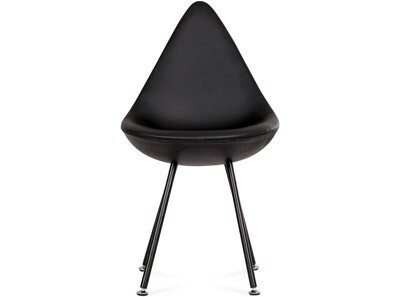 This is a platinum quality replica of the Eames DSW side chair (Dining-Side-Wood). 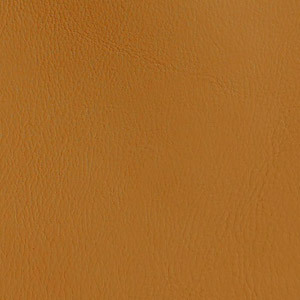 Upholstered in a choice of 100% top-grain Italian Leather or premium Aniline and Waxed Aniline Leathers (Italian imported) with solid Beech hardwood legs in Natural or Dark Walnut finish. 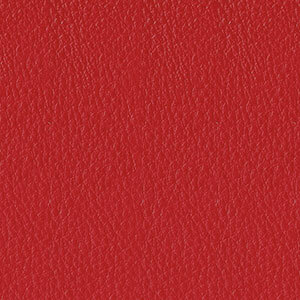 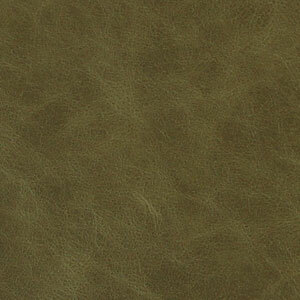 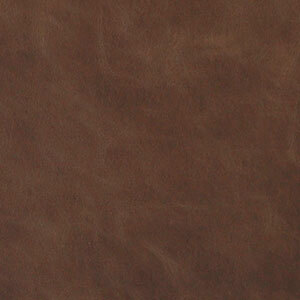 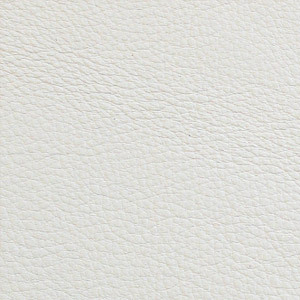 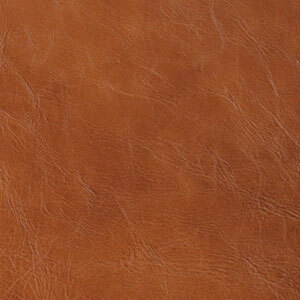 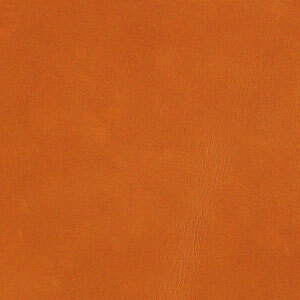 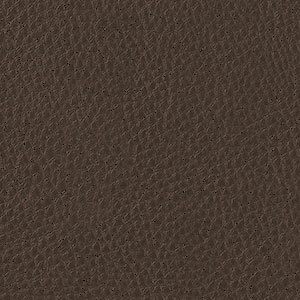 All surfaces are 100% top-grain Leather. 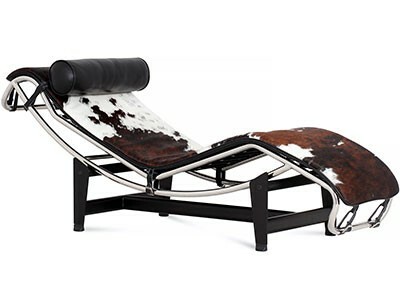 Constructed from two (2) leather sheets - interior & exterior of chair. 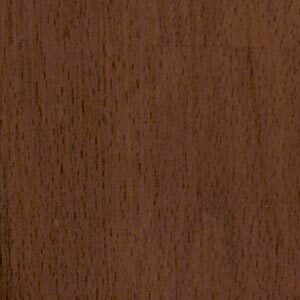 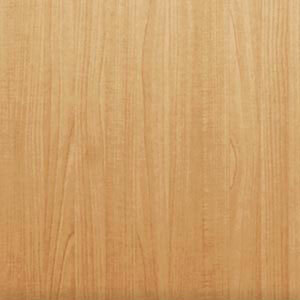 Hardwoods have been kiln dry stabilized to prevent warping or cracking and ensure an even, levelled construction. 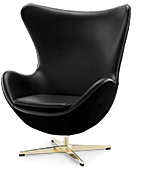 12 MONTH WARRANTY | SAVE 51% |This is a platinum quality replica of the Eames DSW side chair (Dining-Side-Wood). Upholstered in a choice of 100% top-grain Italian Leather or premium Aniline and Waxed Aniline Leathers (Italian imported) with solid Beech hardwood legs in Natural or Dark Walnut finish. 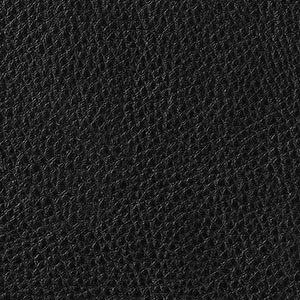 They are great quality and I love them. 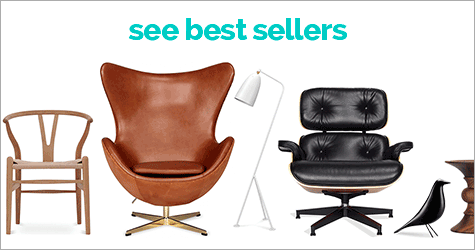 Will definitely look at Chicicat again when I need more furniture.